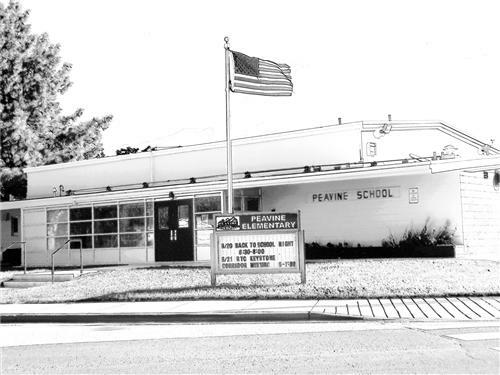 We believe that all students at Peavine have the potential and right to learn and that parents, staff, and students are a community working for the good of one another. Registration for the 2019-2020 School year is now OPEN! Click here to begin. After completing online registration, please bring a copy of your most recent power bill or lease agreement to the office to finalize registration. 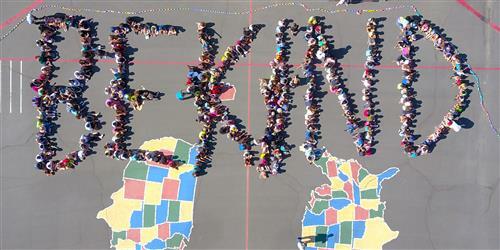 *KTVN Channel 2 visits Peavine to celebrate "Think Kindness". Click here for details. *Click here for an article in This is Reno blog on Peavine's "Think Kindness" campaign.